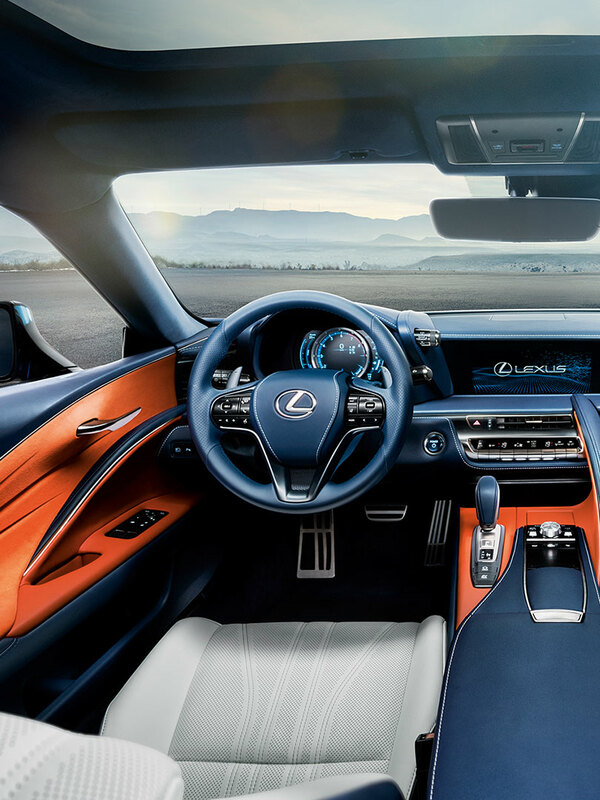 Just as the wonder of nature’s colours can make us stop and stare in admiration, Lexus has produced a dazzling new shade that will make its new LC luxury coupé stand out from every other car on the road. It’s called Structural Blue and it’s much more than simply a new choice on a colour chart. 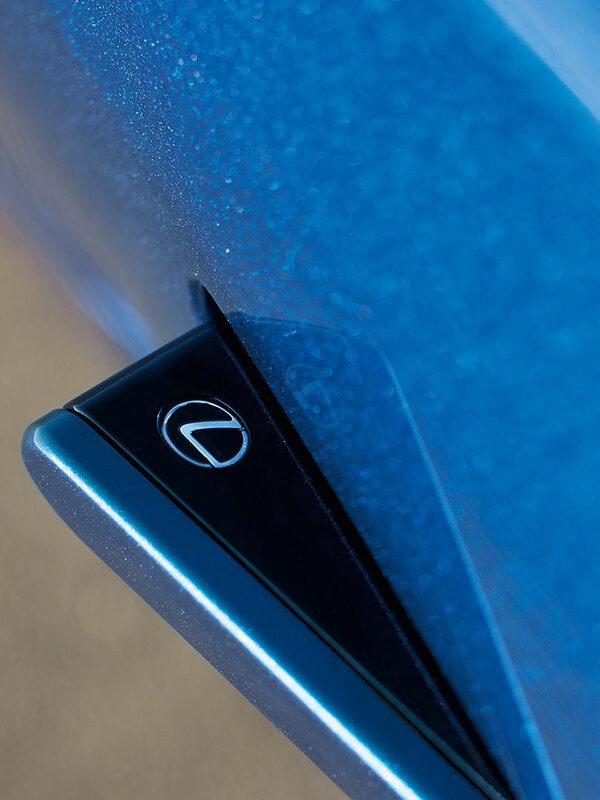 It’s the result of Lexus’ painstaking research into how advanced technology can produce a finish that is deeper, more lustrous and, essentially, more ‘blue’ than anything seen before. First applied to the LC models presented in the spotlight of the Geneva motor show in 2016, it created an instant sensation. 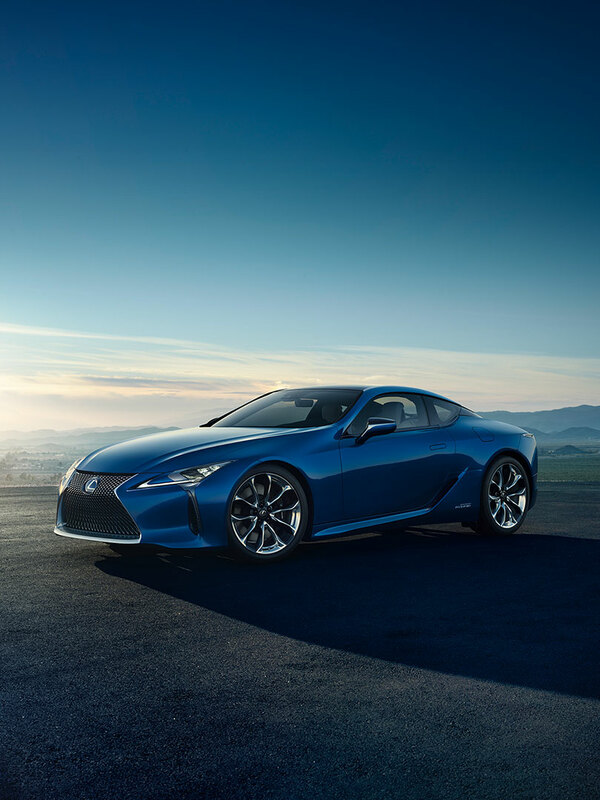 Now it has been developed for production, adding extra elements of exclusivity and hand-finished quality to Lexus’ sensuously designed coupé. The striking new colour is being made available for the first time on a new, special version of the LC, the LC Structural Blue Edition. 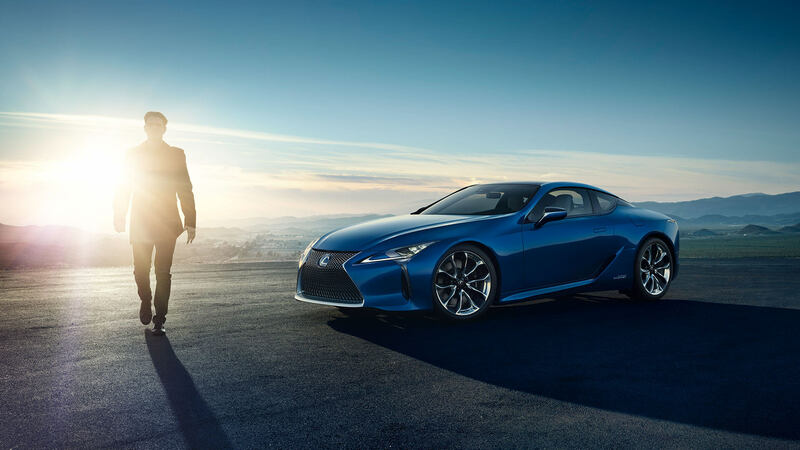 Offered only in strictly limited numbers, these cars will be the choice of connoisseurs who recognise and value both the application of advanced technologies and the highest standards of Lexus’ Takumi craftsmanship. 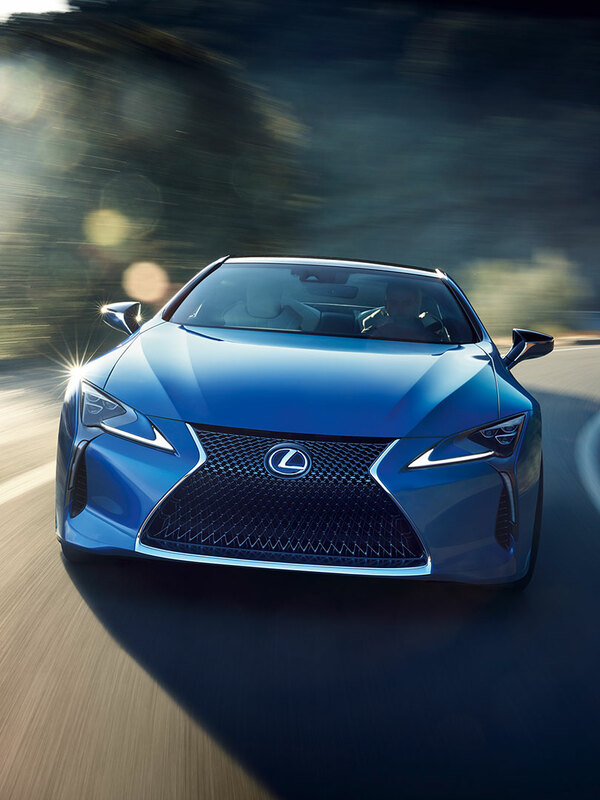 The quest to develop Structural Blue was undertaken by the Lexus Tec Centres in the USA and Japan, and also with VIAVI Solutions Inc., a leading provider of thin film optical coatings and pigments also based in the USA. The creation of Structural Blue is the outcome of 15 years of collaboration that presented exceptional technical challenges. The engineers worked with the basic principles of light to create a special effect colour, one that appears bluer than any blue pigment thought possible. In their intensive search to create the new colour, the team drew inspiration from nature and the Morpho butterfly. Native to North and South America, this butterfly is renowned for the deep, shimmering blue of its wings. But in fact, the wings are colourless. The blue we see is created by light interference on their microscopic lattice surface structure. 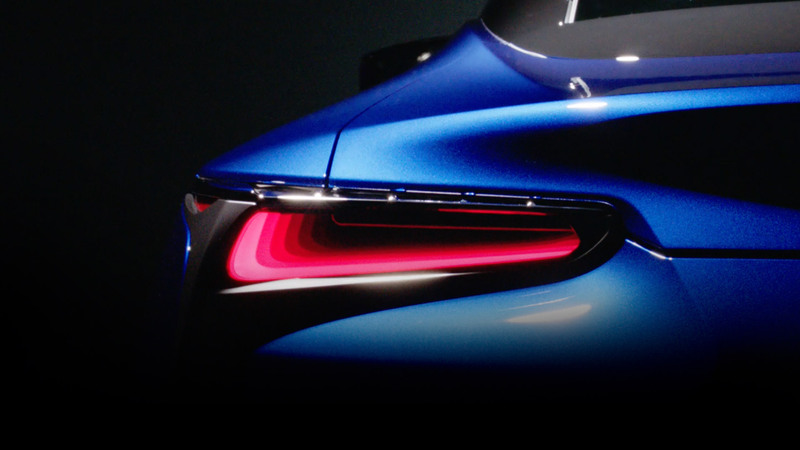 This was just the kind of effect Lexus wanted to achieve with Structural Blue. However, producing such high luminance and colour saturation called for unprecedented efforts to develop a new kind of multi-layered pigment. At first it seemed the challenge was simply too great: the desired quality could only be secured using a pigment with 40 separate layers. But the team persevered, constantly improving the process until the effect could be created with just a seven-layer structure. This made it practical for use in the production of highly exclusive vehicles. The pigment is used to produce a new paint in a production process taking eight months, including 12 production steps and 20 quality inspections. The paint is applied to the LC’s bodywork in a 15-micrometre layer between the primer and clear coats. Nano-structures – super-small flakes – in the paint generate iridescence, giving the impression of the colour constantly changing with the light. Conventional pigment paints reflect less than 50 per cent of incoming light as a visible blue colour, but with Structural Blue the level is nearly 100 per cent. In total, 300g pigment with 300 billion pigment flakes are used for one LC. 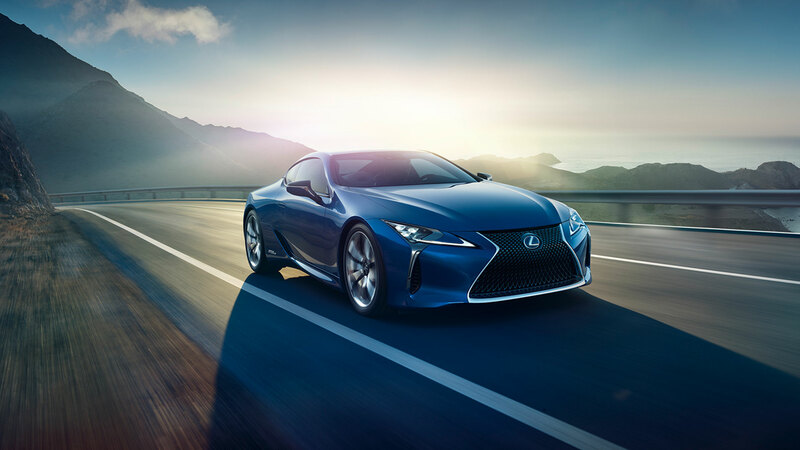 Such is the fine quality of the process, only two Structural Blue cars can be produced in a working day at Lexus’ Motomachi factory, the high-technology home of the LC. The exquisite quality of the paintwork is matched by a superior equipment specification for the new LC Structural Blue Edition. 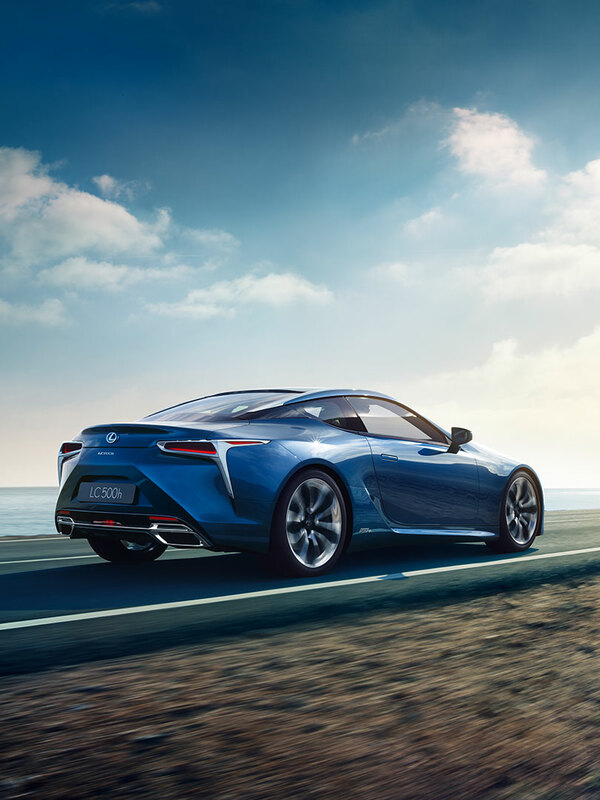 Available in both V8-powered LC 500 and Lexus Self-Charging Hybrid LC 500h versions, it is equipped with 21-inch forged alloy wheels to perfectly complement the sensuous styling of the coupé bodywork. The exclusivity is also reflected in the fitting of carbon fibre scuff plates. 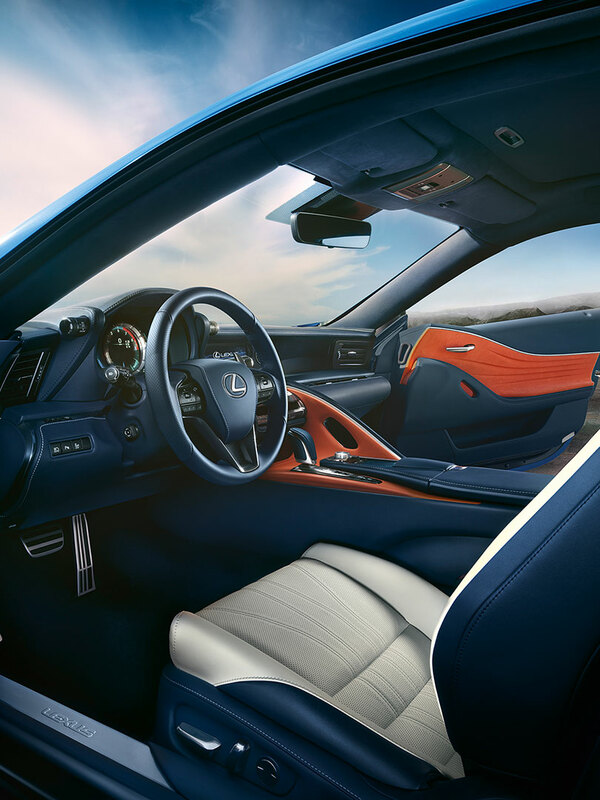 The cabin is presented in the LC’s Breezy Blue colour combination, with a mid-blue semi-aniline leather for the upper door trims, steering wheel, instrument panel and centre armrest with contrasting white fine leather seat upholstery and vivid orange for the shift lever surround and the draped Alcantara door panels. The headlining is also finished in Alcantara. Other key features include Lexus’ Climate Concierge to maintain perfect cabin temperature and air quality, Lexus Premium Navigation, Lexus Safety System + and a 13-speaker Mark Levinson sound system. The LC Structural Blue Edition is available to order now.